Dickies Velma Safety Shoes For Ladies. 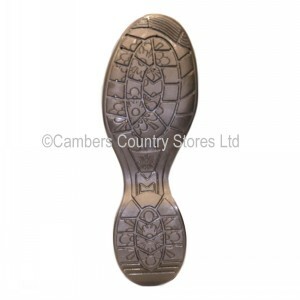 Non metallic midsole for underfoot protection. Dry - Tex moisture wicking lining. Antistatic and energy absorbent heel. Sizes: UK 3 to 8. Material: Crazy horse leather & suede. EN Standards: Certified to EN ISO 20345: 2011. S1-P. SRA.